Take better care of your natural crown with Sunsilk products. Sunsilk products are developed and created by experts from hair care field from all over the world, making really credible and effective. 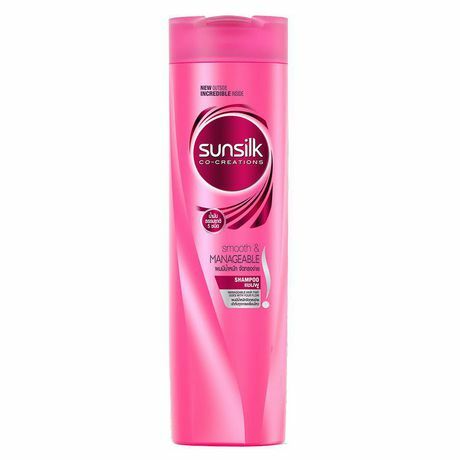 Sunsilk products are expert-quality for the people with hair problems ranging from hair fall, dandruff and damaged hair.